THE PERFECT HOLIDAY GIFT FOR YOUR BELOVED ONES! Who wouldn't benefit from a visit at the spa? But how often do you really get to take the time to rejuvenate yourself? Our relaxing lavender spa and bath gift set will give you a stress relief and a calming experience at an affordable cost. From soaking to cleansing and moisturizing, Lovestee's high end bath set includes everything you need to create the definitive at-home spa experience from start to finish. As much as you'll want to keep this remarkable set all to yourself, it also makes an awesome gift for those overstressed loved ones in your life. Our Spa Gift Basket is the perfect gift for Birthday, Mother's day, Anniversary, Thank You, or for no reason at all. You will not regret investing in high quality products. 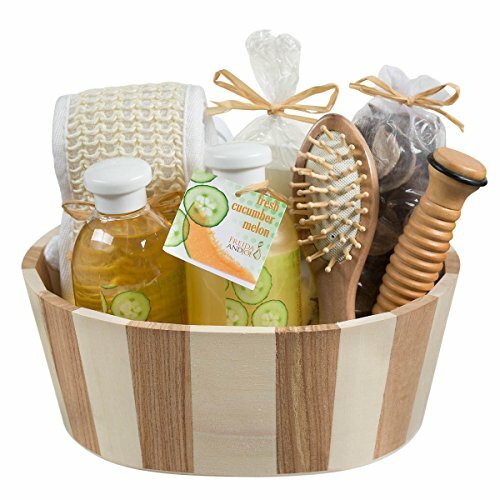 Click the Add to Cart button now and treat yourself by getting the Lovestee's Lavender Spa Basket TODAY! At Lovestee, Our products are protected by copyright and trademark laws under the U.S. and international law. All rights reserved. We stand behind our products with a 100% Satisfaction Guarantee! 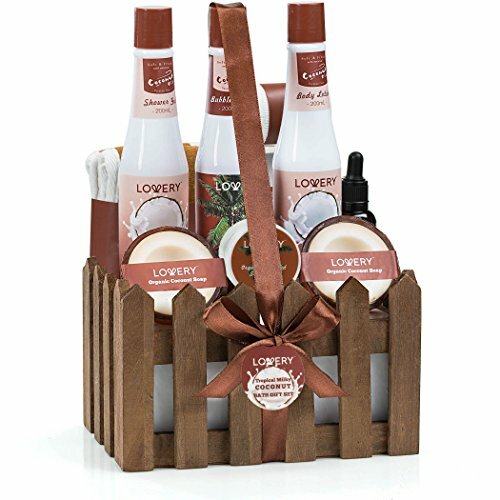 Organic Spa Gift Basket Heavenly Coconut Scent - Luxury 16 Piece All Natural Bath & Body Set, Includes Coconut Oil, Organic Unrefined Shea Butter, Back Scrub, 2 Pure Soaps, 6 Bath Bombs & More! The Ultimate Spa and Perfume Kit comes with everything you need for a complete spa experience, and has more for you to make than any other product available. 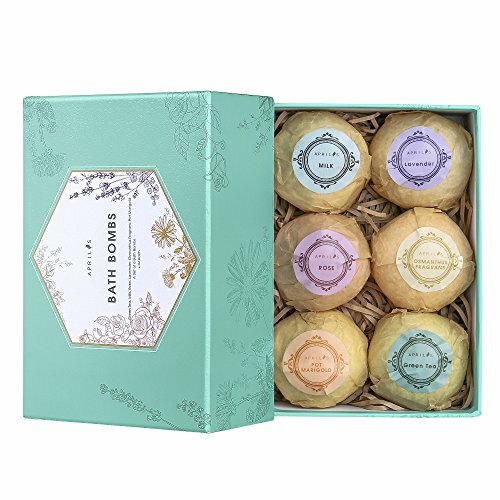 Create luxurious bath oils, soothing oatmeal soap, fun to soak in foaming baths and relaxing bath balms. Learn about aromatherapy and enjoy an at-home spa experience with up to 8 friends, a perfect activity for slumber parties or spa party. Includes Caribbean Coconut essential oil (1oz. / 30ml. ), Sweet Strawberry essential oil (1oz. / 30ml. ), French Vanilla essential oil (1oz. / 30ml. ), oats (5oz. / 140g. ), Citric Acid (.78oz. / 22g. ), Sea Salt (10.5oz / 294g. ), Baking Soda (4oz. / 112g. ), Bentonite Clay (3oz. / 84g. 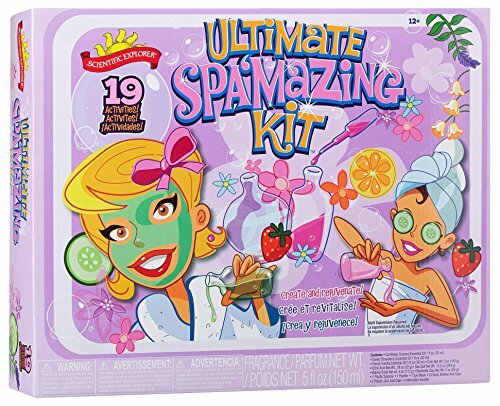 ), plastic spatula, pipette, Eye Mask, 5 empty bottles with caps, 2 plastic jars with caps and an instruction book. Recommended for children 12 years of age and older. 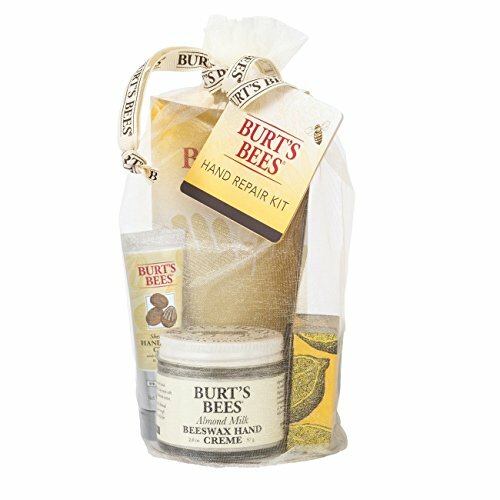 Get the spa treatment at home with Burt's Bees Hand Repair Gift Set which includes 3 favorites that pamper dry hands. Lemon Butter Cuticle Cream softens cuticles and nourishes nails, Almond and Milk Hand Cream hydrates skin, and Shea Butter Hand Repair Cream hydrates dry hands with luxurious botanical butters. Plus, a pair of cotton gloves is included to hold in these moisture rich products. This Burt's Bees gift set is the perfect birthday or holiday present for anyone on your list. Sweet packaging is designed to be gift ready so you can skip the wrapping. Give the gift of nourishment with Burt's Bees skin care. 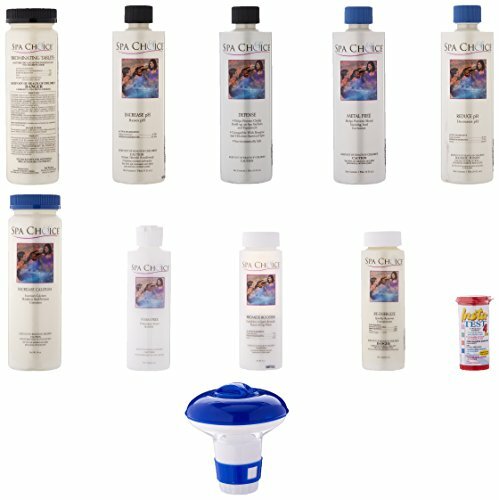 Compare prices on Spa Kit at ShopPlanetUp.com – use promo codes and coupons for best offers and deals. We work hard to get you amazing deals and collect all available offers online and represent it in one place for the customers. Now our visitors can leverage benefits of big brands and heavy discounts available for that day and for famous brands.